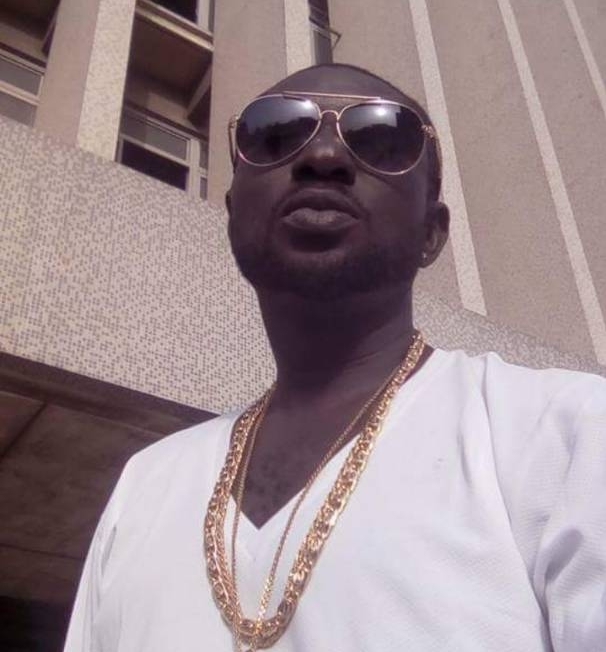 Former member of the defunct Plantashun Boiz Ahmedu Augustine popularly known as BlackFaceNaija has made headlines in the past few weeks because of his many legal battles. Firstly, a lawsuit filed against him by his former band mate 2Baba and his manager Efe Omoregbe. On the flip side, he (Blackface) has sued Nigerian pop superstar Wizkid and his former boss Banky W for song theft. The ‘Ghetto Child’ crooner also shared several ways he has been ‘sabotaged’ by top players in the music industry. 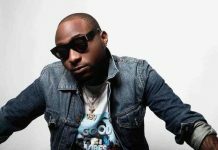 Jaguda.com reached out to the embattled singer to hear from him on some issues surrounding his career. J: Why do you think the media is being unfair to you? BFN: It’s true the Nigerian media have been biased and have been spreading false rumours about me. Even when I complain about intellectual property theft, they turn around to ask me why I’m complaining over what is rightfully mine. The media have hated me for 8 years. J: It’s been long music fans heard new songs from you. Why is that? BFN: The bad publicity from the media has ensured my music doesn’t get out to my fans out there. My music is just to sanitize the people, I speak against the politicians and their manoeuvres against the youth that is why they’ve been able to block out my music. For 7 years I have been unable to release new music until last year June when I put out my album ‘Defender Volume 1’ because of bad press. No one patronizes my music now, I’m not called up for shows. This is a great sabotage to me. J: Can you tell how much you think you have been sabotaged? 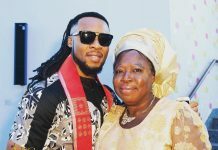 BFN: I have great songs on my last album the ‘Defender Vol 1’ and it’s surprising that OAPs don’t play my songs to the Nigerian audience but would rather play some foreign songs. 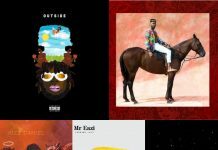 It seems a particular set of Nigerian artists are favoured by the media other others. Some industry players choose who they want to see on the shows that means someone like myself is left out even when people want to see me perform. They also patronize artistes who have no message for the society in their songs. It even worse because TeleCos like MTN, Airtel, Etisalat (9 Mobile) have all reject my music. My songs were put up on their network but was subsequently taken down. J: As old buddies with 2Face it should be easy to settle. Why is the fight between you and 2Face still dragging on? BFN: 2Face doesn’t want to agree that he was wrong to take my song without my permission. 2Face doesn’t want to agree that he was wrong to put ‘African Queen’ in his album without giving me due credit. He is wrong for putting ‘Let Somebody Love You’ in his album with writing credits given to his manager and also featuring Bridget Kelly without informing me first. 2Face doesn’t want to agree because all these would make him look bad. This is all about his ego, and they say pride goes before a fall. Right now 2Face’s music is not relevant to the society and he says things that are really not important to the world. J: What’s going on with the lawsuit slammed on you by 2Baba and his manager? BFN: I have no problem with the lawsuit. I’m not afraid because I have evidence to prove I wrote ‘Let Somebody Love You’. I’m will be waiting for them in court. J: So far since you filed a lawsuit against Wizkid and Banky W have they reached out or responded to you? BFN: My legal team and I are waiting for their response and in fact they are still under a period of grace to respond to the lawsuit. J: Would you take an out-of-court settlement from Wizkid or Banky W team? BFN: If the opt for an out-of-court settlement then we’ll be ready to listen and make it happen. All I want is my proper credit for my song, I don’t like it that my song is taken without proper credit given to me. J: Should we expect any new music project from you in the nearest future? BFN: Before the year runs out I’ll put out a new album which would be a continuation of the previous one. This new one will be ‘Defender Vol 2 – Rising Sun’, it would have about 24 tracks on it. 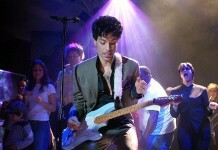 Before the official release a press conference will be done for the unveiling of the album. Black face is the bomb….one of the few Nigeria musicians with very essential message….. make una try listen to his song without a bias mind…you go like.